Every year as we move into the warmer seasons, I always find myself switching things up. Whether it be makeup, skincare or fashion, there is just something about the warmer weather that makes me want to put in more effort and jewellery is something I take a lot more pride in during the warmer months. I wanted to share with you some stunning pieces I’ve recently added to my collection from JewelleryBox, in the hope you might like them to! Take a look at three stunning jewellery pieces that I’ve recently added to my collection from JewelleryBox! JewelleryBox is a brand I’ve known and loved for a fair few years now after meeting the team at several blogger events over the years, and what I’ve always loved is that they offer on trend jewellery at really affordable prices, which is fab for a bargain hunter like myself. As we move into Summer it started to get me thinking about what new pieces I wanted to add to my collection, and when the team got in contact it seemed like the perfect collaboration opportunity. For a while now I’ve been eyeing up a few simple necklaces as I always wear a wishbone necklace, but seeing as I wear it day in day out I thought it were about time I updated my everyday necklace wear and their Sterling Silver Initial Necklace* (£8.15) really caught my eye. I’ve seen a fair few bloggers and people in general styling cute round pendant’s similar to this and with the added initial, I thought it was just perfect and authentic to me. Another jewellery piece that I always wear is a little hamsa hand charm bracelet that I absolutely adore and i’ve always wanted to add more to my collection to style up on a daily basis. 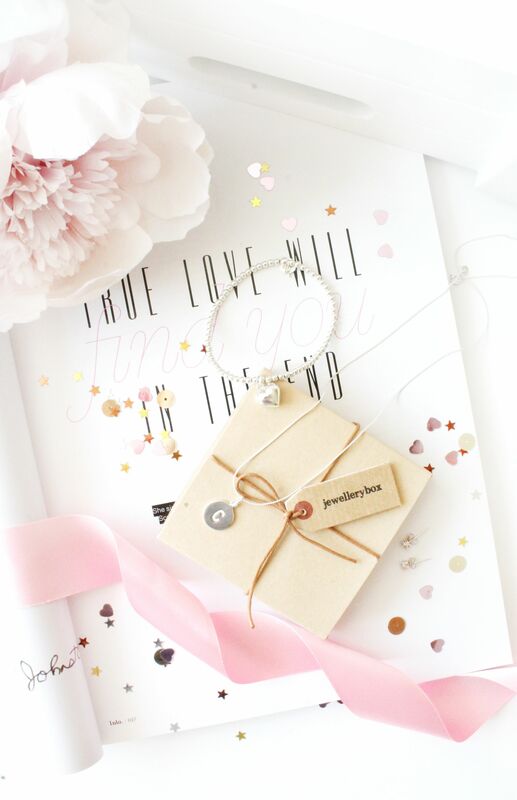 JewelleryBox have so many beautiful charm bracelets to choose from and their Sterling Silver Heart Charm Bracelet* (£22) instantly caught my eye. I really like this style of bracelets as they are so easy to style and they don’t get tangled up like normal chain bracelets. Although this bracelet is quite simple, for me it’s enough to make a subtle statement with my everyday jewellery choices. Lastly for daily jewellery that I wear on a daily basis is earrings as I have my first and seconds pierced, and typically I keep it very simple when it comes to earrings with some studs as big or dangly earrings just do not suit me. Whilst browsing their range of studs I came across these cute Sterling Silver Clear Stud Earrings* (£3.85) which are so simple but with the diamond/crystal detail they give a nice little something something! I’ve been wearing these in my seconds over the past few weeks and already I love how well they compliment my pandora earrings that I always wear in my firsts. 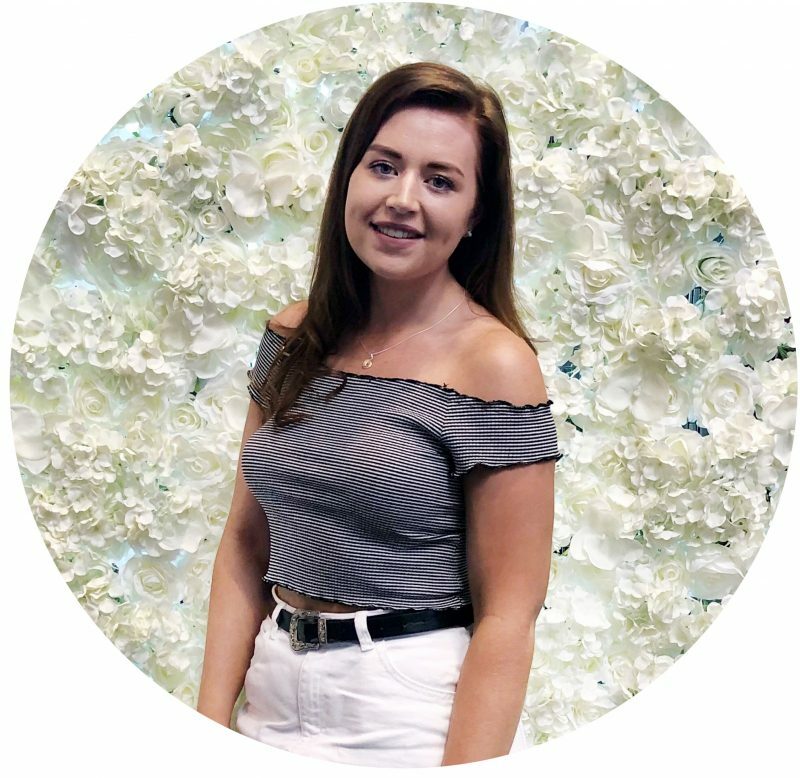 If like me you enjoy switching your jewellery picks up for the new season, then i’d definitely recommend checking out JewelleryBox for some affordable but amazing quality pieces! What jewellery do you wear on a daily basis?